 UpHill Group | Do you think women are disadvantaged on LinkedIn? I recently did a video addressing some of the concerns that women have on LinkedIn for my 15 Day Challenge. Some women are reluctant to put their picture up because they're afraid of what kind of response it is going to get. Or they refuse to put in their email and contact information with a call to action. Or they'll adopt the strategy where only people they know can find them. Or they may put up other security restrictions on their profile that make it more difficult to identify who they really are. 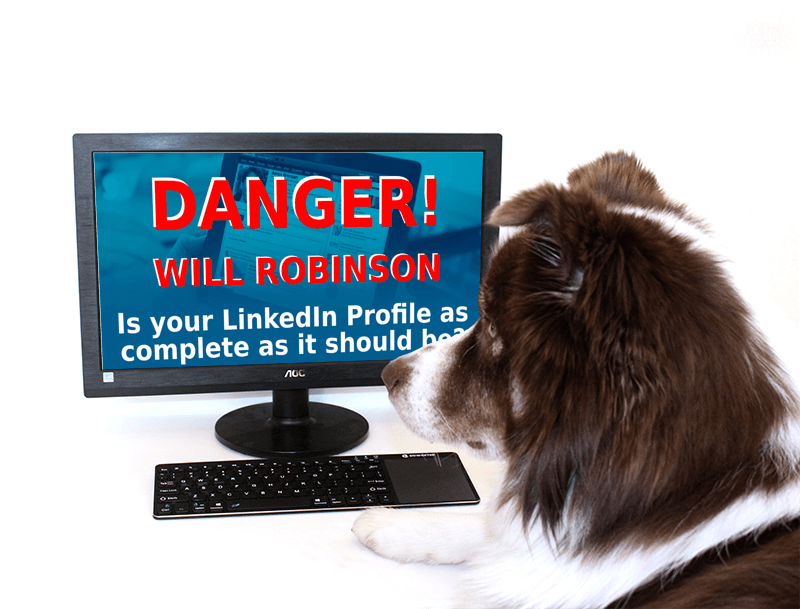 All of these things defeat the very purpose of LinkedIn! It's a professional business networking tool and yet I understand that women are afraid sometimes that they're going to be slightly harassed. Now I don't worry about Facebook because I have very strict restrictions. Only people I know or their direct friends that can find me. To date, I haven't run into a problem, particularly with LinkedIn. I think LinkedIn does a very good job of stopping spammers. Sure some are going to get through. In the past, I would average a couple a year. You know the type…. “I'd like to connect with you and you know, such a beautiful picture”. I just kind of ignore those right off the bat. The truth is I'm pretty easy to find on LinkedIn. I've been on the Internet for many years and on the web. I have websites and due to various rules and regulations and legal requirements, my contact information's out there. I do not put up my phone number. I do have a call answering one in North America. Not that I think anyone's going to call me in New Zealand, but for me a phone number is just a little bit too personal. But I have noticed in the last couple of months that these individuals have become much more sophisticated. I'm not getting arbitrary requests anymore. I'm getting someone who's profile looks very legitimate. I mean probably if I really dug into it, which is time consuming, I would have some triggers, that would gone off. I have a pretty good eye for those things. Recently, I've accepted started a couple that seemed innocent enough. Then they message me with “Tell me a little bit more about your business” and then it drifts to, “Oh, do you like New Zealand? I've always wanted to visit there and what do you do?” Before you know it, it starts to get more personal. Time to delete, block and report if necessary. This is all time consuming. So I ask….Are we as women disadvantaged? Do men have the same experience? Does it stop us? Does it affect us in any way of how we're going to use the network? I know I'm particularly careful. I'm going to be meeting someone shortly who happens to live in New Zealand and I did my due diligence. I was a little apprehensive. I'm not so much if it was another woman, but in this case it is a gentleman. Finally, I have to share with you an email that I got last week and it perfectly reflects what I am talking about…. How are you ? Your profile picture was displayed among the people i may know on LinkedIn , and you look familiar with vague memory , i have been trying to figure , where we must have crossed paths. Richard Edward, does it ring a bell to you ? Please let me know if it jogs your memory, IF NOT, I will send my picture to you in my next email ,lets check if you could figure it out or alternatively we can meet for a lunch or dinner please ,what do you say ? You are exceptionally beautiful. I am excitedly waiting for your returned mail. N/B ….This is not an act of philandering please ,you are indeed a beautiful woman. I don't know if your beauty got my attention or there is a place we must have met. I am interested to figure this out please. This person has used LinkedIn specifically for lurking and has found me directly. Because they have emailed me, I couldn't even complain if I wanted to. It's a name that is so common. I would very much like to hear from everyone on what their thoughts are about this issue. Are women slightly disadvantaged and do we have to be particularly careful as we do in life? Please do comment below.